Rest is when athletes become faster at their sports. 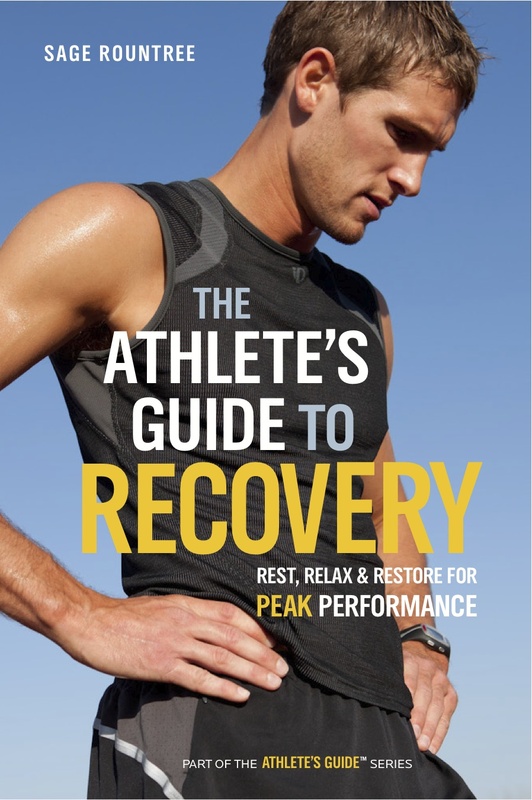 The Athlete’s Guide to Recovery is the first comprehensive exploration of the art and science of athletic rest. Certified coach and yoga instructor Sage Rountree explains how much rest athletes need, how to measure fatigue, and how to make good use of recovery tools. Drawing on her own experience and extensive interviews with coaches, trainers, and elite athletes, Rountree details daily recovery practices, demystifying common aids like ice baths, compression apparel, and supplements. Athletes will discover which methods work and how and when they are most effective. Post-race recovery is critical to performance gains. Rountree offers recovery plans for a variety of events, from short distance bike races to ultramarathons. This invaluable resource enables athletes to maintain the perfect balance between hard training and rest so that they can feel great and compete at their highest capability.